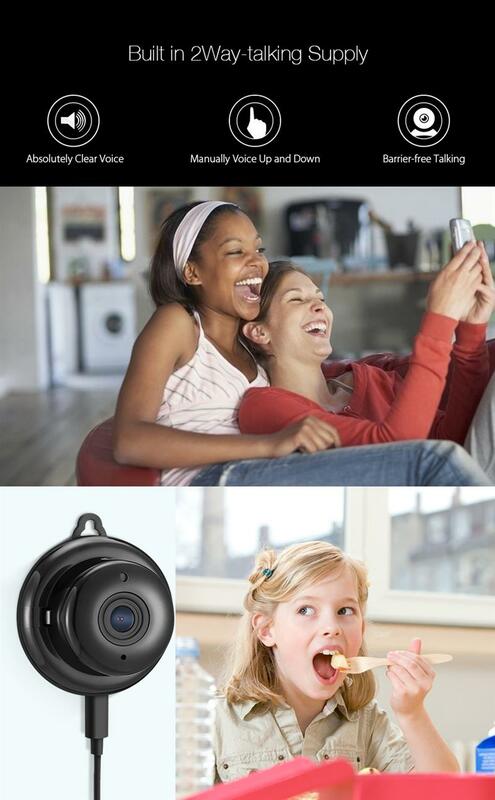 Built-In Camera. 1080P HD. USB Charger. Memory Card Storage. 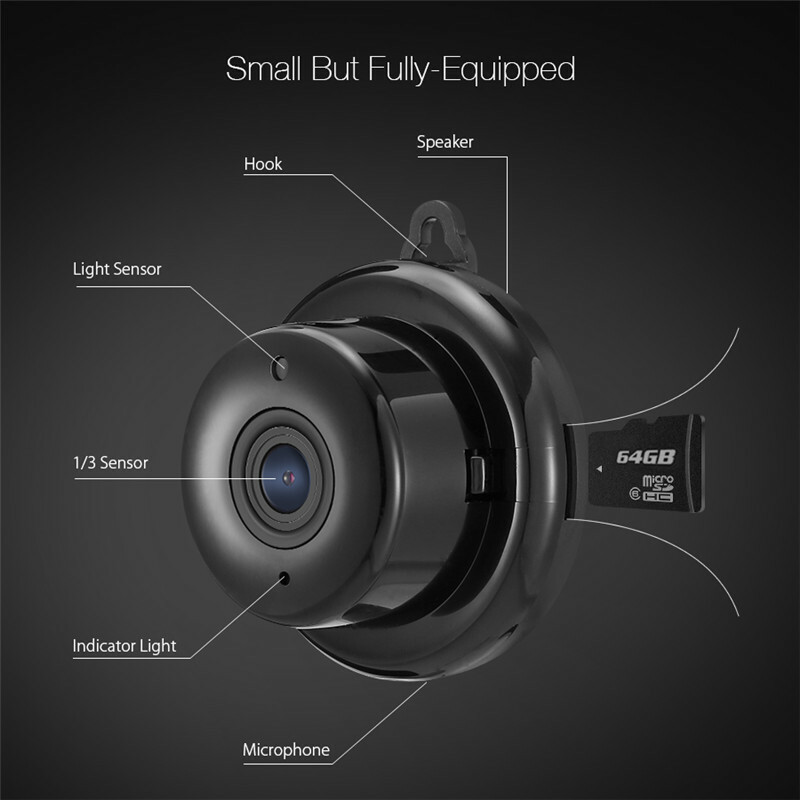 This insanely awesome camera has a built-in 1080p HD camera with 100degree angle view. 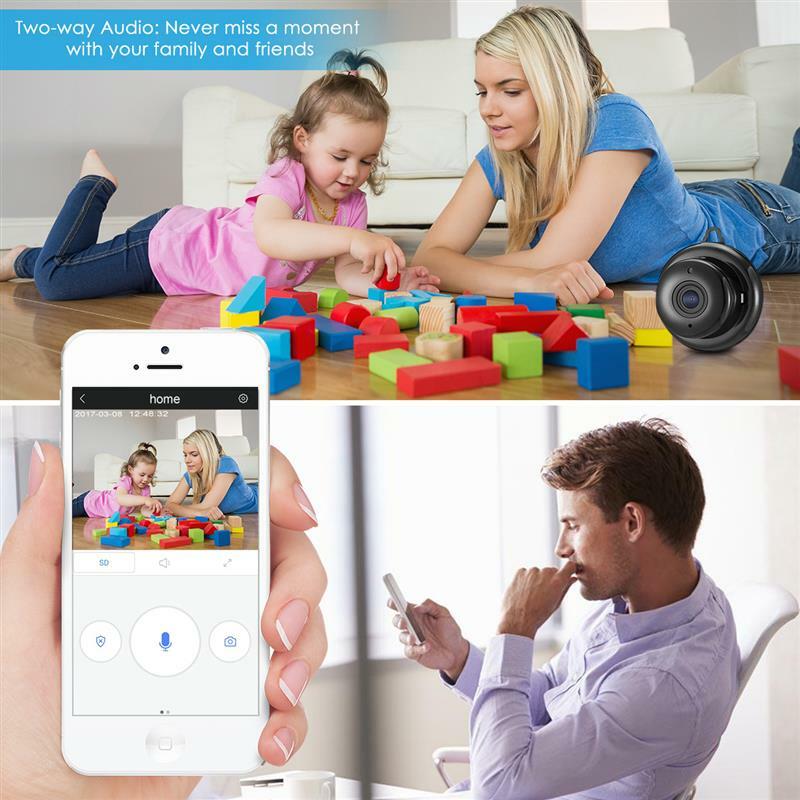 Now you can record whatever you want whenever you want! 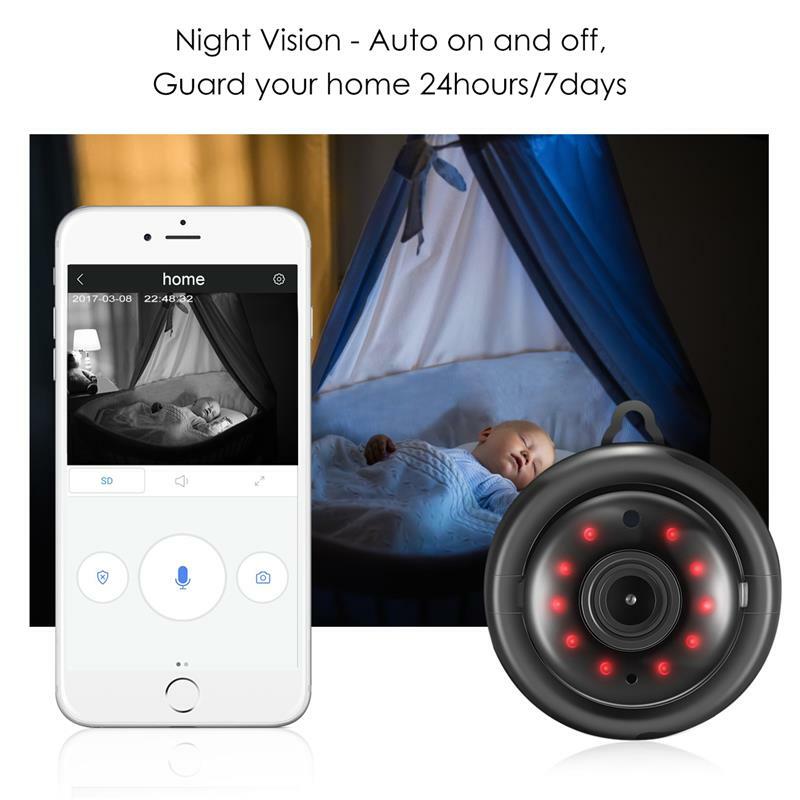 Use it to capture lifetime memories, for any outdoor activities like biking, hiking, climbing, skiing, and more, use it instead of a dash cam, or use it just for fun! The possibilities are endless. Just press the power switch and it will begin to record color video with sound and store the video on your SD memory card. Push the camera switch button and it will take a picture just like a regular camera. 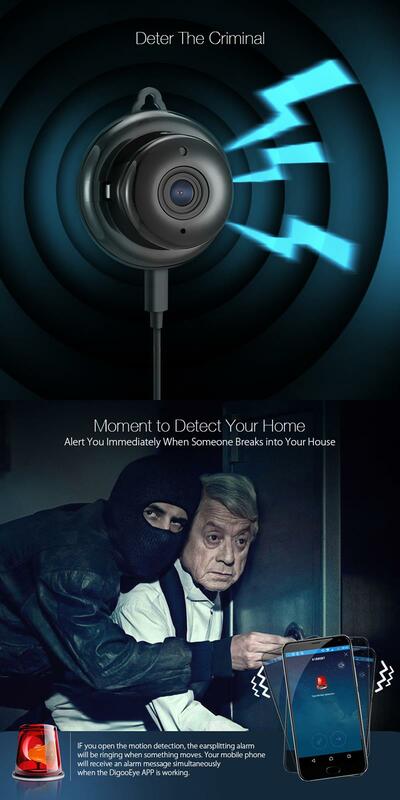 The best part is that you don't need to stare at the objects directly, which makes it ultra-discreet. 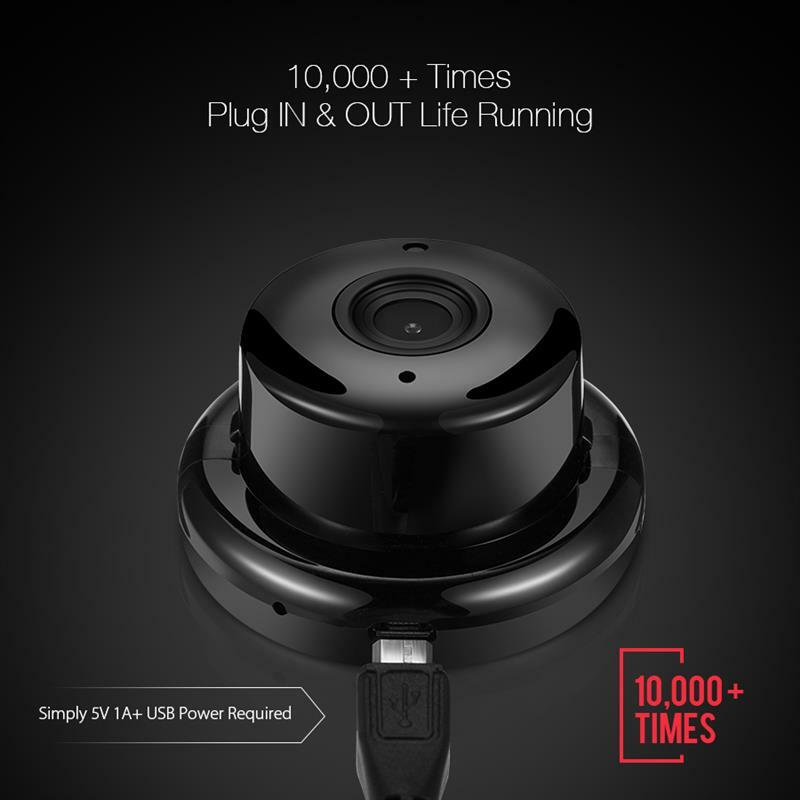 With this mini camera never let any single memorable scene sneak away from your life! Charge your glasses with the included USB cable that easily connects directly to your glasses. Good Seller. Items = Description. Tested OK! 5 Stars. Thanks! tested until well packaged damaged goods come казани delivery before 16 days. camera super, шла kiev 25 days, in total darkness кладу relieve class photo, all working, вписал your email, arm function as there is the first and alarm interval фоткает movement with pictures 3 2 s. and sends the soap. do not know how much поработает look. but over compactness and балов hung on the wall 5 almost anywhere that can see more picture or under. installation made full there ютуба with clips. so take!.